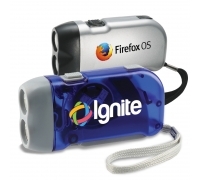 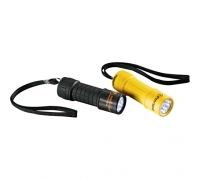 Oval custom flashlights with keychain belong to the league of classic flashlights, which are always in demand. 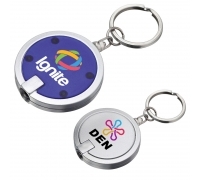 This oval custom flashlight keychain have translucent edges, which glow when the light is switched on. 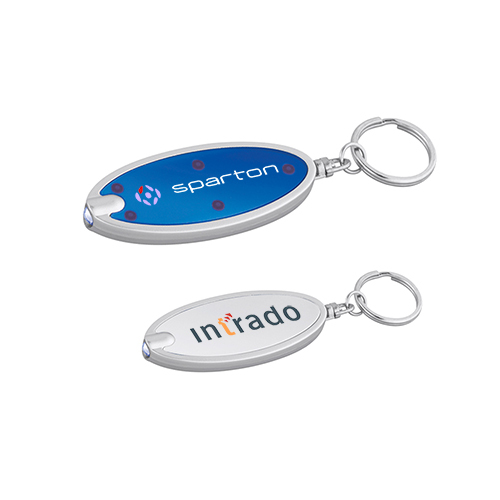 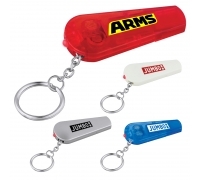 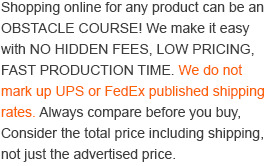 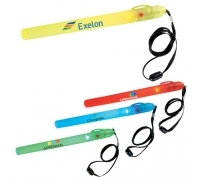 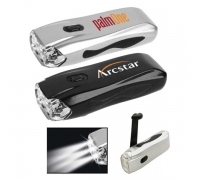 This keychain flashlight comes in 5 basic colors and advertisers can always pit their choice as per their promotional or personal preferences.